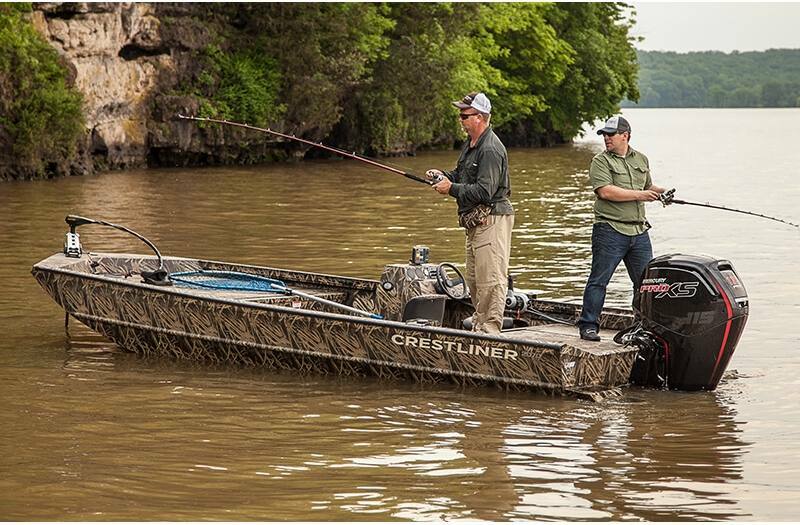 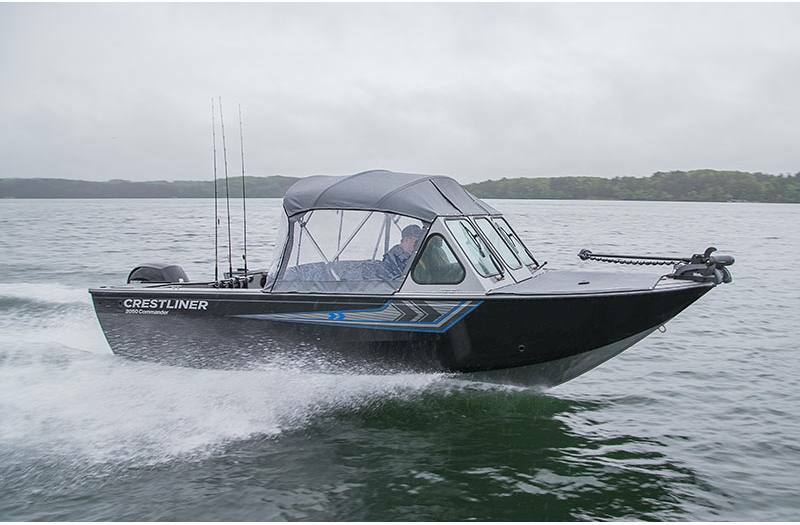 Crestliner sets the gold standard for all fishing boats. 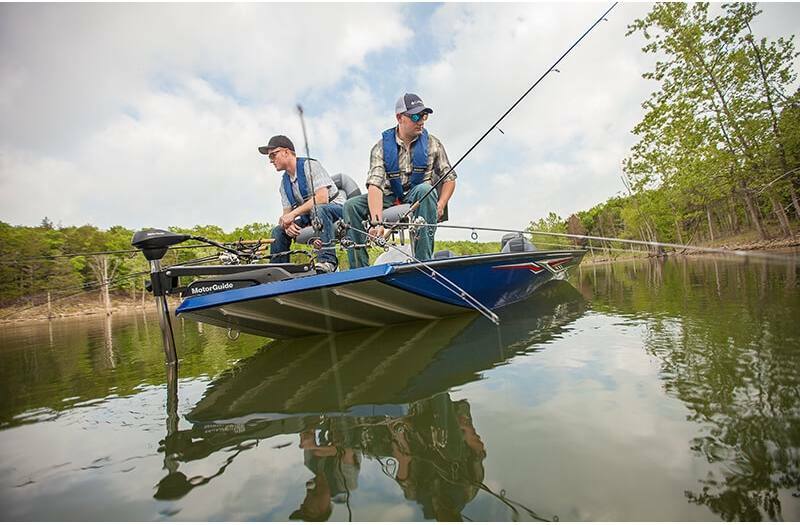 They are crafted with the most durable aluminum to withstand anything you put them through. 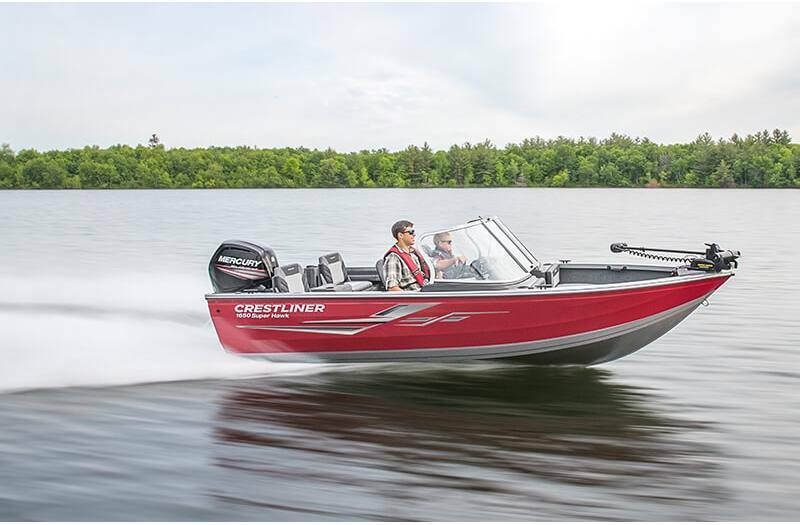 Your local Crestliner Dealer is Amherst Marine. 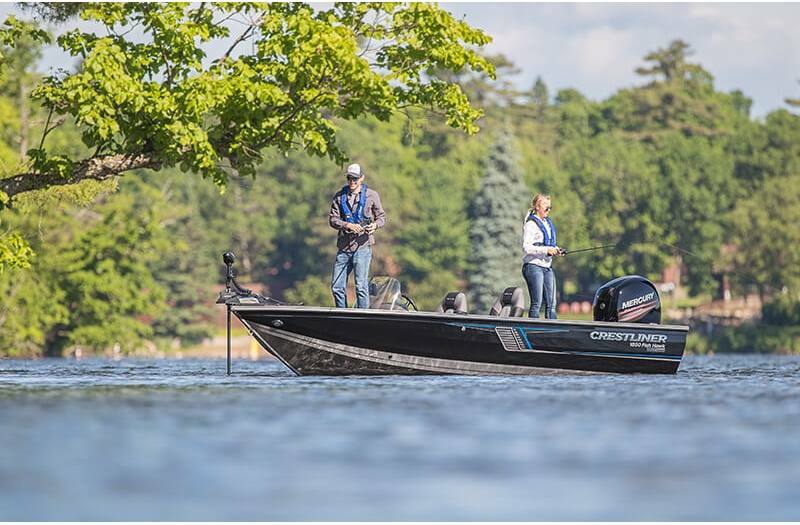 Visit us today in Amherst, Wisconsin! 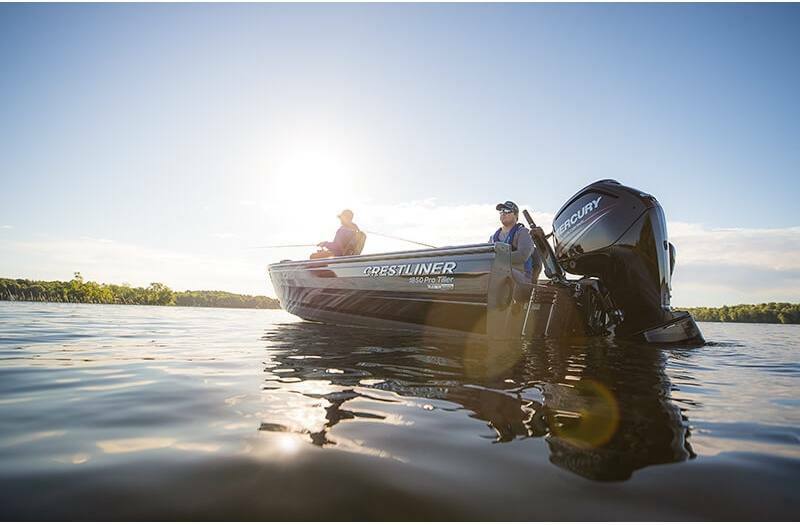 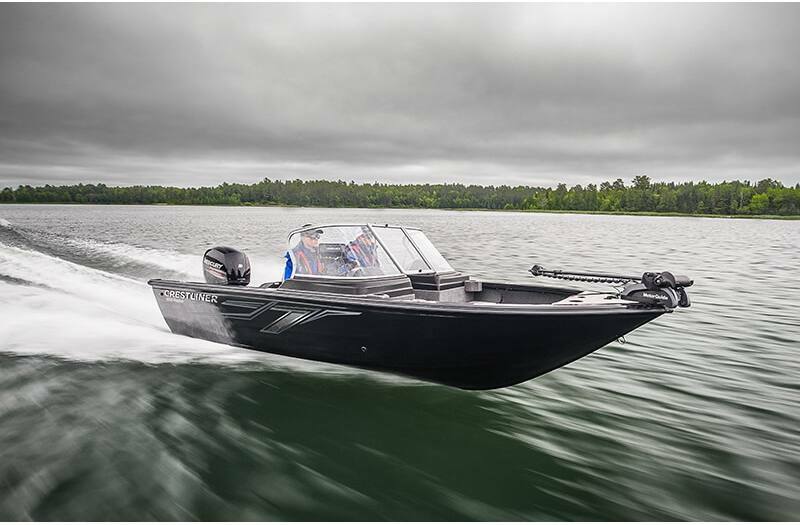 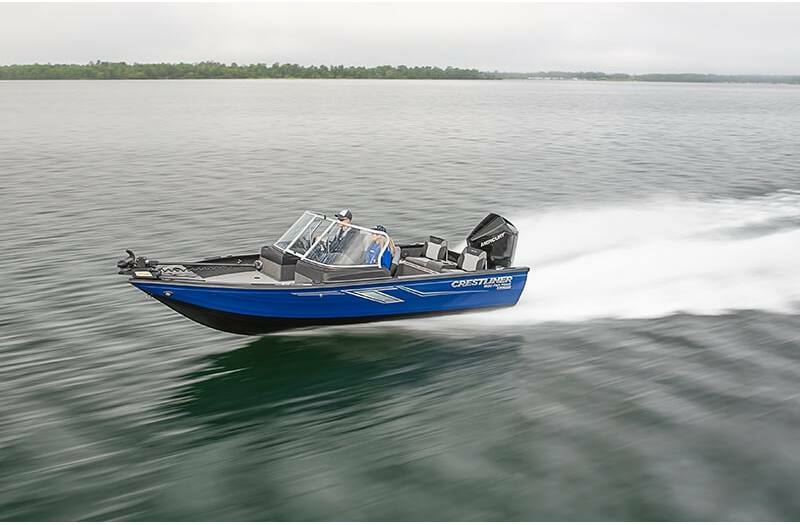 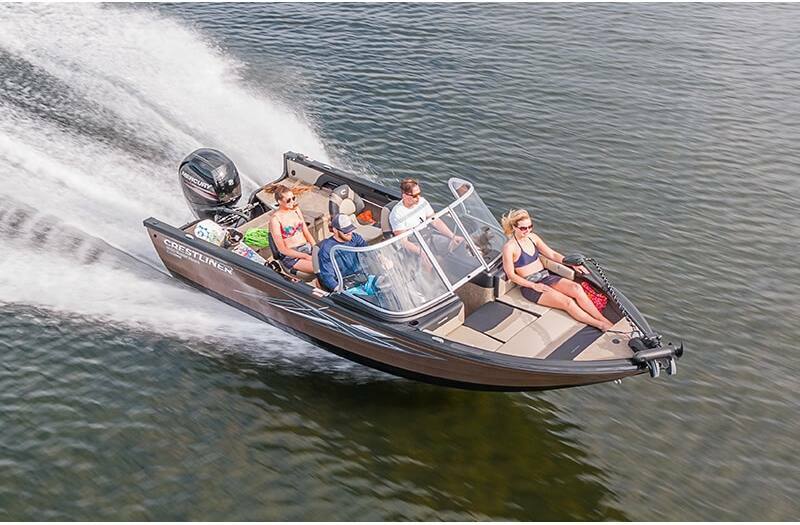 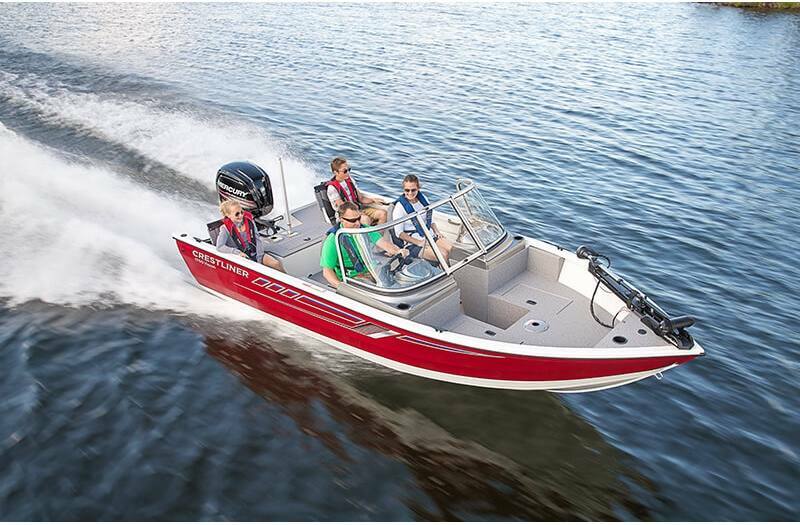 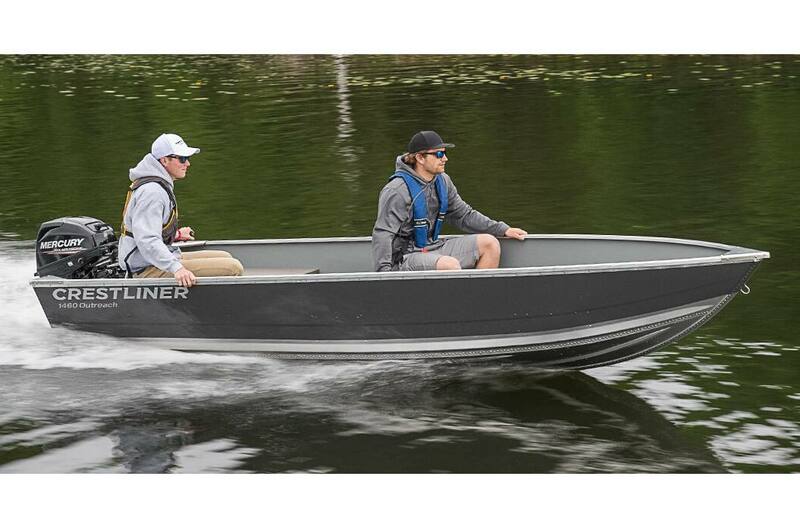 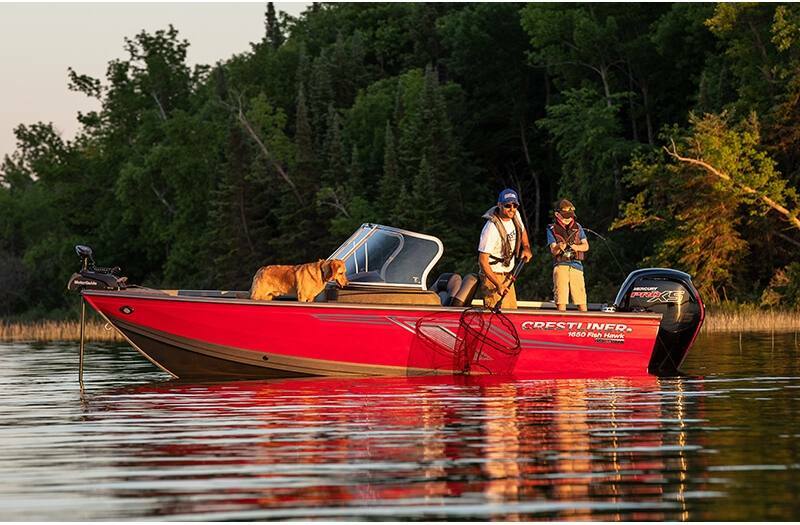 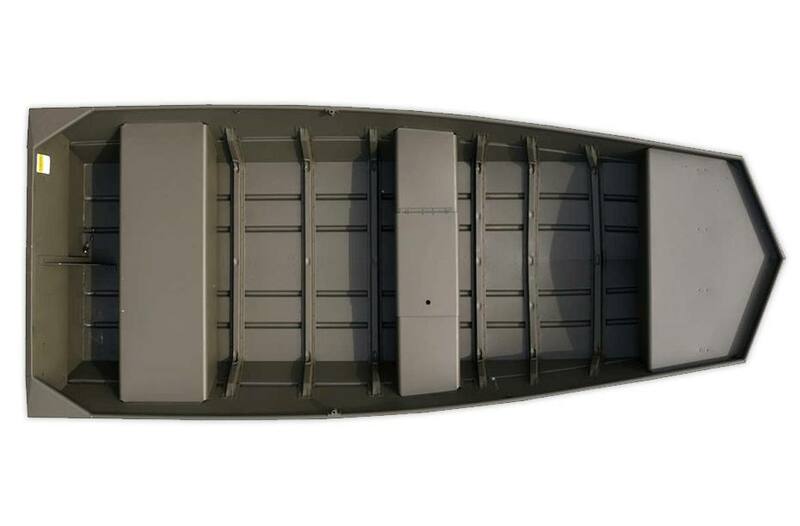 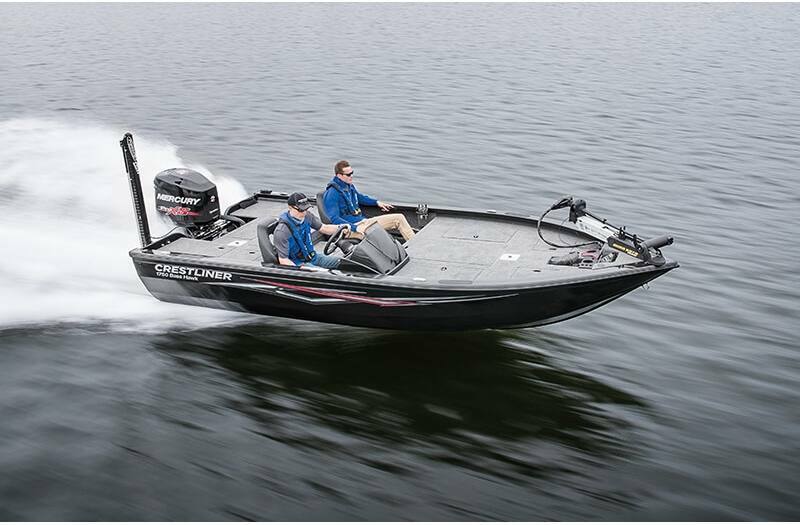 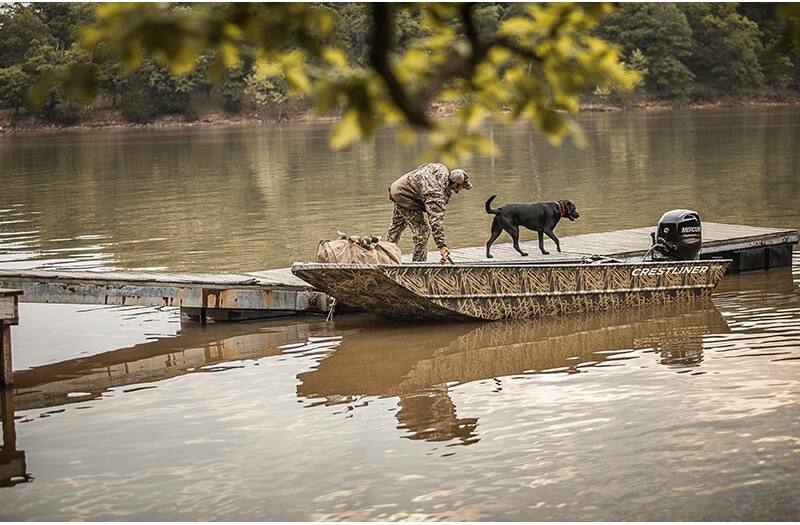 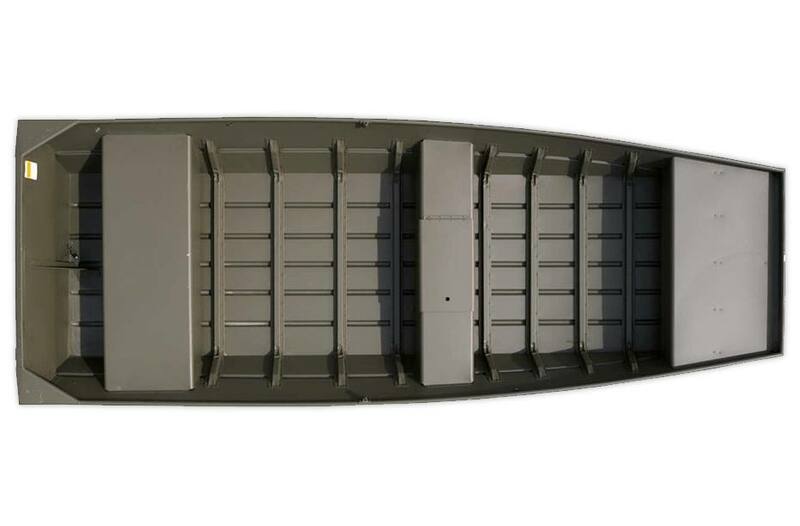 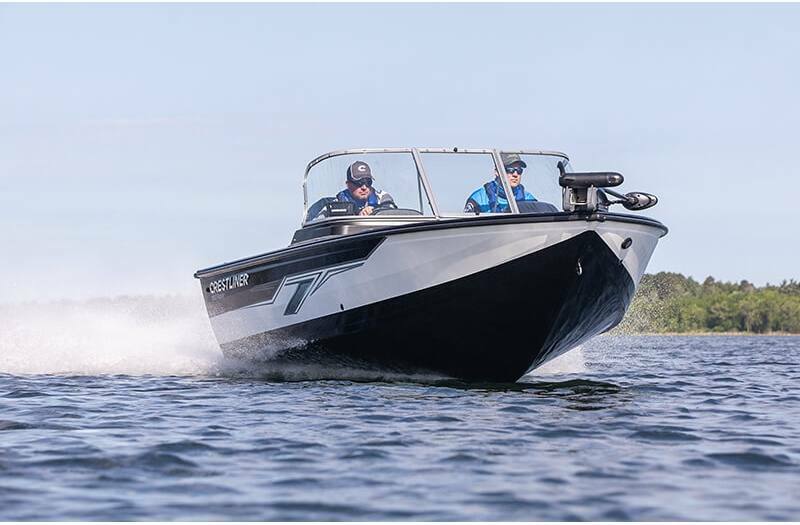 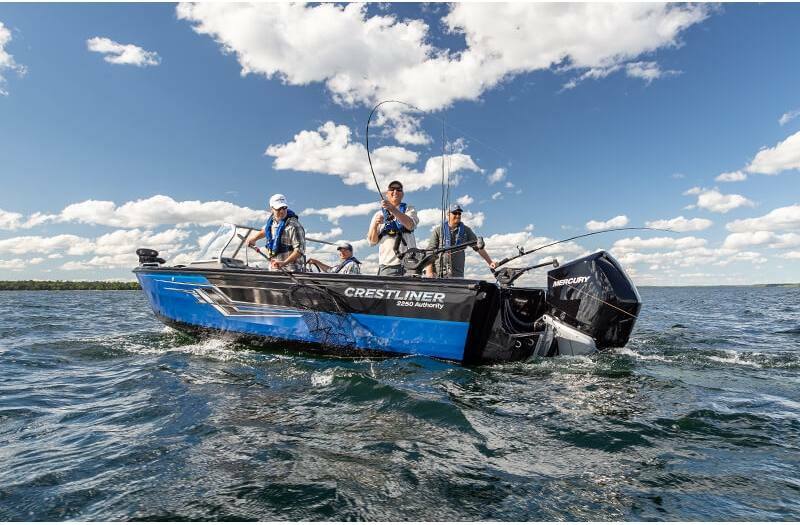 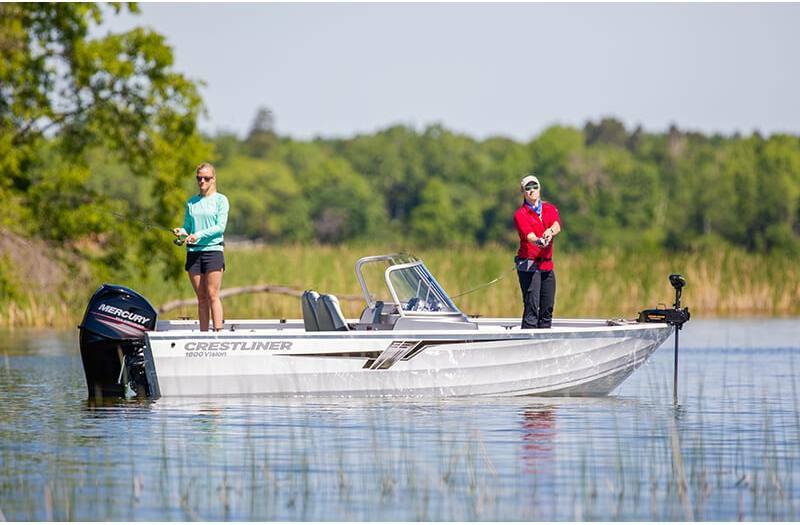 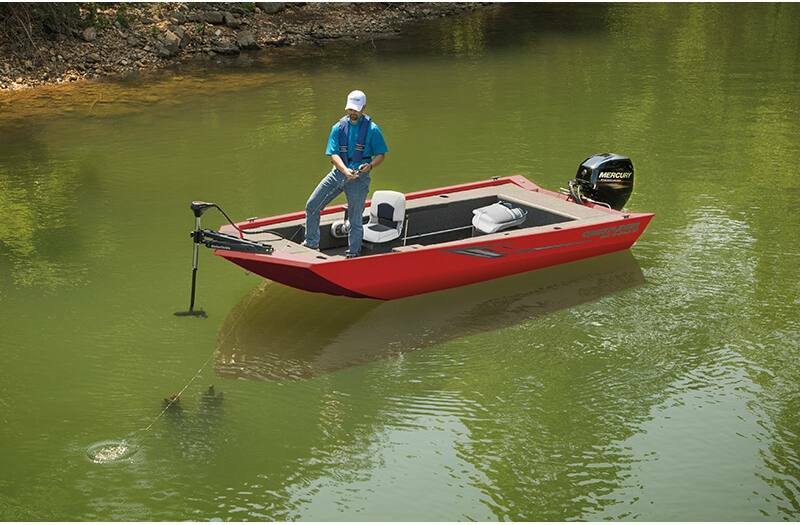 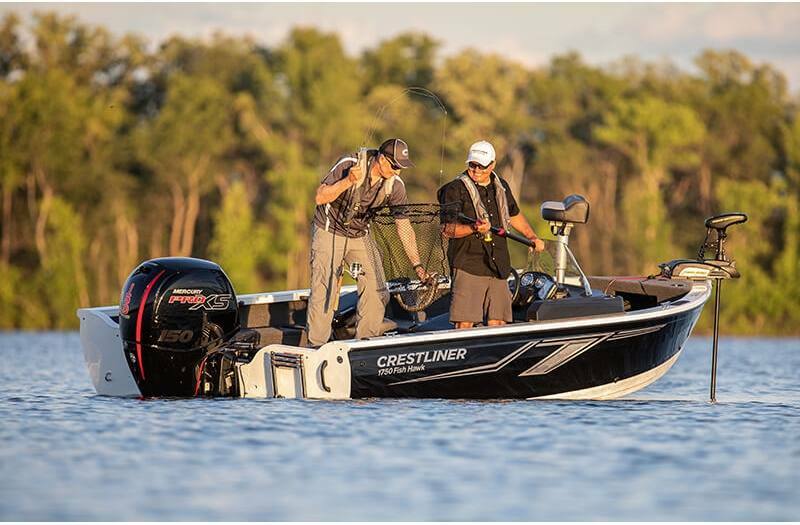 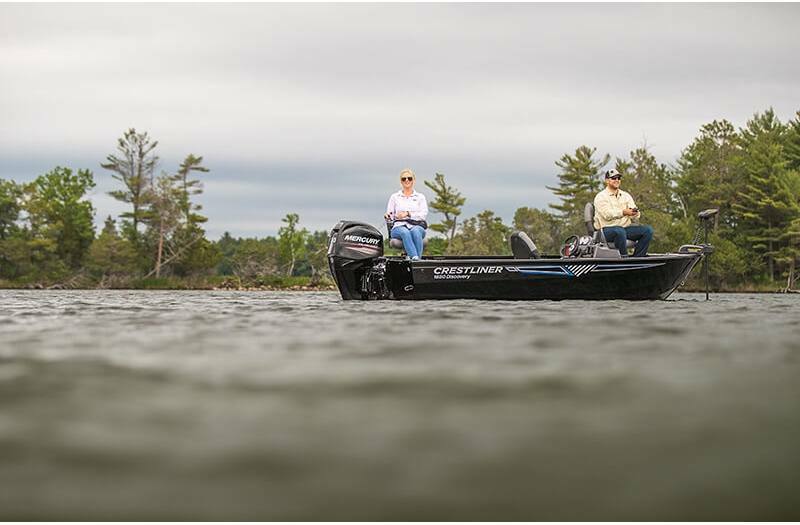 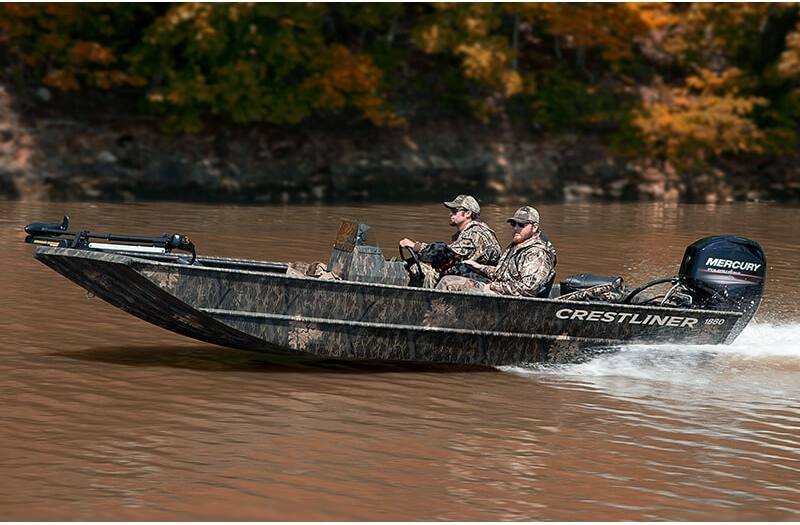 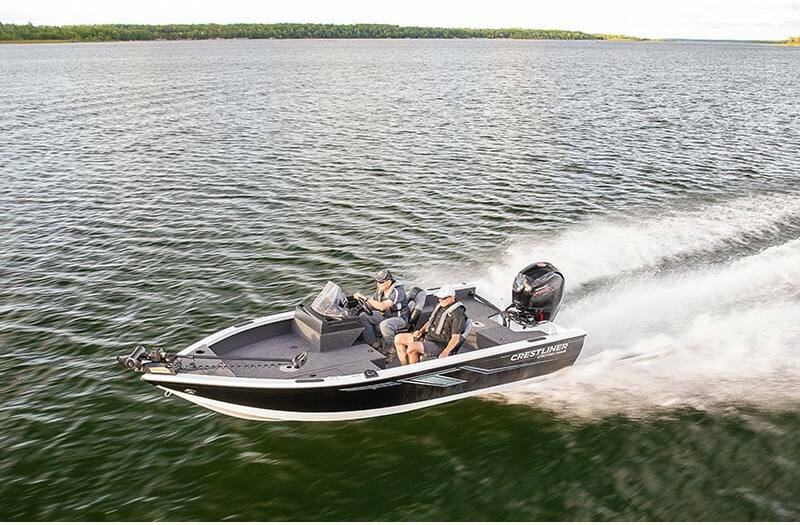 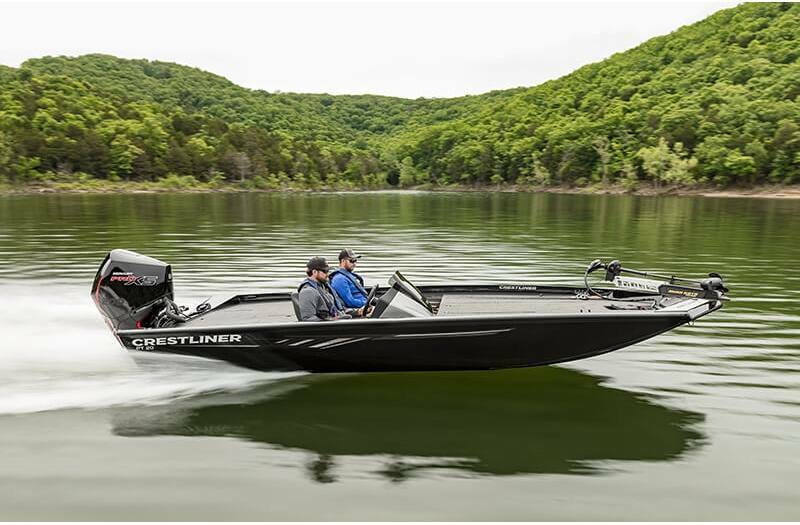 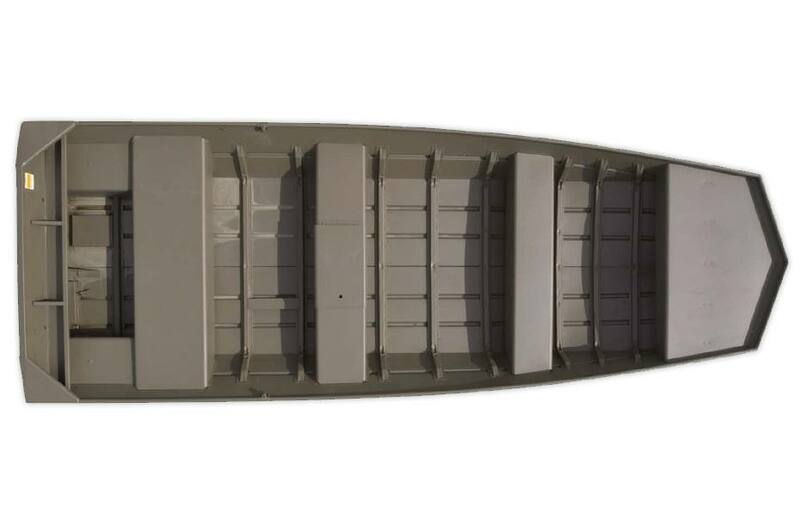 Our staff will help you find the Crestliner boat that best fits your lifestyle.